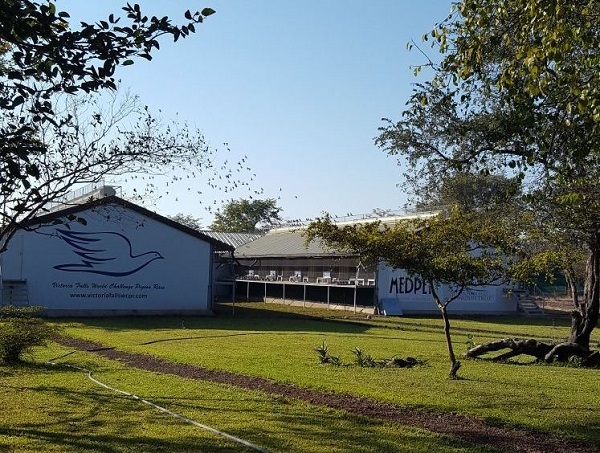 On 16 December, the second hot spot race of the Victoria Falls World Challenge Pigeon Race took place from Gwayi River, 163 km southeast of Victoria Falls. The birds were liberated in cool, windy conditions at 5.45 am. The top 5 positions were taken by three German fanciers and Mark Kitchenbrand, who finished second and fifth. When the race was stopped there were still 40 pigeons missing (2.4%). And that despite the pigeons being attacked by hawks en route, which is the norm, as the organisation had scattered groups returning with a few injuries from hawks. Big prize money for the winners, guaranteed! It's clear that the best fanciers in this race were the Germans on the one hand, with two top 3 positions, and Mark Kitchenbrand on the other, with two top 5 positions. First in the current ace bird competition is Ado Family Loft (USA), closely followed by Team Bussche (Germany) and Bart Geerinckx (Belgium). Check out the entire list here. As more races are held, the ace bird competition will start to get more interesting. It is expected that the prevailing wind will swing more north from now on and is likely to be a head wind for the pigeons.